* Get your personalized and detailed horoscopes and unlock the secrets to your future. * Match making to get the best compatibility report for you and your spouse. 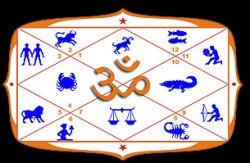 * Doshas and their remedies to overcome the astrological obstacles in your life. * Decode the secrets numbers of your life with Numerology.